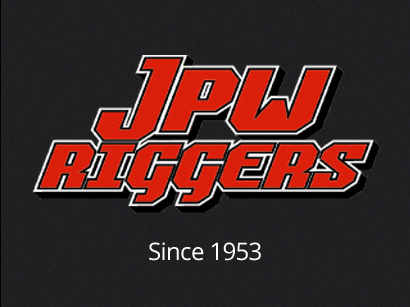 Since its founding in 1953, JPW Riggers has been known as the go to company for heavy lifting. Since then, the foundation of our work has been attention to detail and customer satisfaction. Whether the project requires the heft of a Manitowoc Crawler, the finesse of a smaller hydraulic crane, or the rugged worksite capability of a rough terrain or all terrain crane, JPW Riggers has the equipment and knowledge to get the job done. Our location near the Syracuse Rail Yard gives JPW Riggers the ability to send our equipment and our operators across the country to complete any job, anywhere. Our operators are New York State licensed and union employees, expanding our reach across America. We have serviced 19 states, with thousands of hours of crane assembly and transportation experience in each one. JPW’s fleet of Manitowoc 16000 crawler cranes is the largest in the Northeast and one of the largest in the nation – with lifting capacities ranging from 8 tons to 650 tons. On all jobsites, safety should be the number one priority; its no different with JPW Riggers. We bring the same elevated level of professionalism to the quality and safety of each heavy lifting project. Every member of the JPW team is trained and monitored as each project progresses to assure that all safety procedures and requirements are understood and maintained. The safety of our lifts is so important to us that each one is planned out before the crane is even on site. This allows us to foresee potential issues, prepare for them in advance or mitigate them all together. Take a drive up North to the Tug Hill or out west to Buffalo and you’ll see just how far our commitment to the Renewable Energy Industry goes. With over 20 years of experience, handling over 15,000 windmills components in the last three years alone, JPW Riggers has the expertise necessary to get the job done. 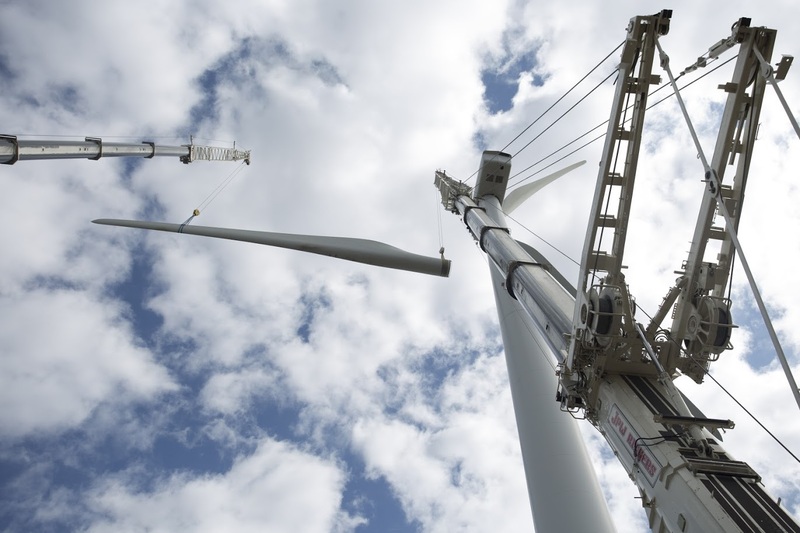 To date we have been involved with the maintenance and erection of over 4000 windmills.